4 Wheel Parts, the global leader in off-road performance product sales and installation, brings its Truck & Jeep Fest Nationwide Tour this weekend, March 10 - 11 to Honolulu, Hawaii. 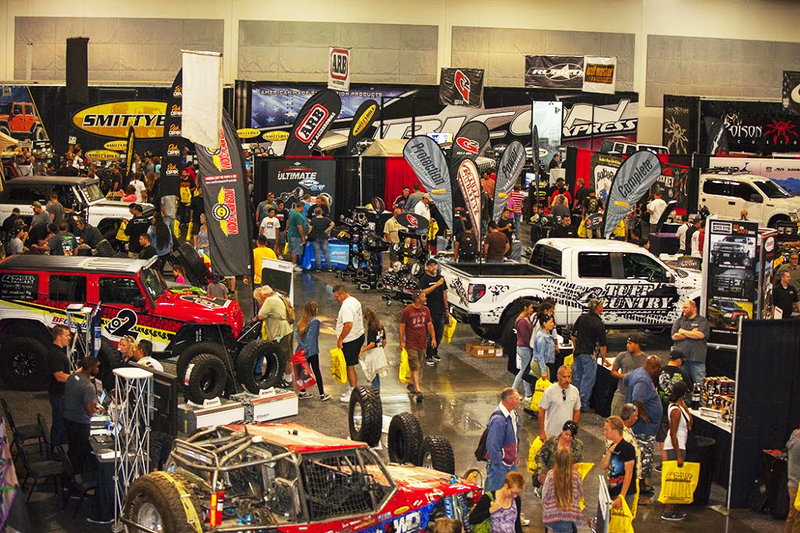 The annual event will be held over two days at the Neal S. Blaisdell Center featuring truck, Jeep and UTV displays with factory-direct pricing, aftermarket product giveaways for off-road enthusiasts and product demonstrations by representatives from many of the industry's leading brands. This is our second show of the year and we're excited to be back in Honolulu for another great show! The show is the second of ten Truck & Jeep Fest events 4 Wheel Parts will be hosting in 2018. Additional destinations to be held throughout the year include Puyallup, Washington; Dallas, Texas; Ontario, California; Houston, Texas, Denver, Colorado; Long Beach, California; Atlanta, Georgia and Orlando, Florida. "Truck & Jeep Fest is the premier happening for truck and Jeep enthusiasts to check out the latest products and visit with some of the leading off-road product experts all while being able to take advantage of special, factory direct pricing," said 4 Wheel Parts Director of Advertising and Events, Brent Goegebuer. "This is our second show of the year and we're excited to be back in Honolulu for another great show!" 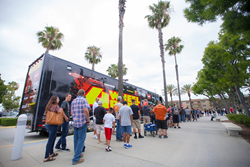 Attendees will be treated with to up to $500,000 of on-site, aftermarket inventory for sale and admission to the event is free. America's premier off-road enthusiast aftermarket sales event and show will be at the Neal S. Blaisdell Center at 777 Ward Ave Honolulu, HI 96814, approximately 15 minutes east of the Honolulu International Airport off of Interstate H1, right in the heart of downtown Honolulu. Doors open to the public from 10 a.m. to 4 p.m. on Saturday, March 10, and from 11 a.m. to 4 p.m. on Sunday. "Each year the show and the crowd keeps getting bigger and bigger," says Goegebuer "Once people discover that this is their best opportunity to score great deals, they keep coming back to see what new products are available for their vehicles each year. We'll have lots of great manufactures coming out and many of them will be bringing their great builds from SEMA along with many new, 2018 parts and accessories. It's going to be a great weekend!" When: Saturday, March 10, 2018 10 a.m. - 4 p.m.
Sunday, March 11, 2018 11 a.m. - 4 p.m.
4 Wheel Parts is the global leader in off-road truck, Jeep and aftermarket performance products. With 87 locations across the U.S. and Canada and growing, 4 Wheel Parts Service Centers install all the products they sell. Maintaining the nation's largest inventory of off-road tires, wheels, lift kits and accessories, 4 Wheel Parts serves customers across the country and around the globe. Life is Better Off-Road™. Visit them at 4wheelparts.com or call toll-free 877-474-4821.